When you are part of a global community of educators with easy access to free online training and events, amazing things can happen. 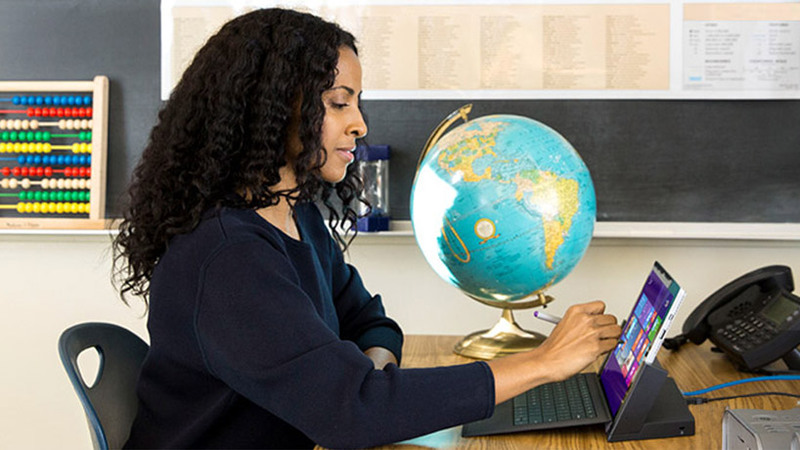 Whether you're looking to better integrate technology into your classroom, build digital skills in Skype, Minecraft, or Office, or expand your pedagogy, Microsoft can help. 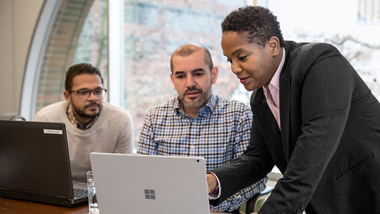 The Microsoft Educator Community provides on-demand courses that let you earn professional development credit in your own time. 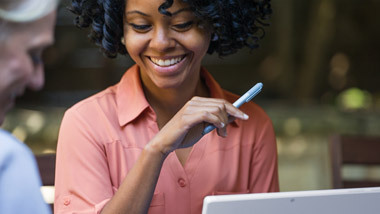 Courses focus on integrating technology into your teaching, and how to use tools like OneNote, Sway, and Office. 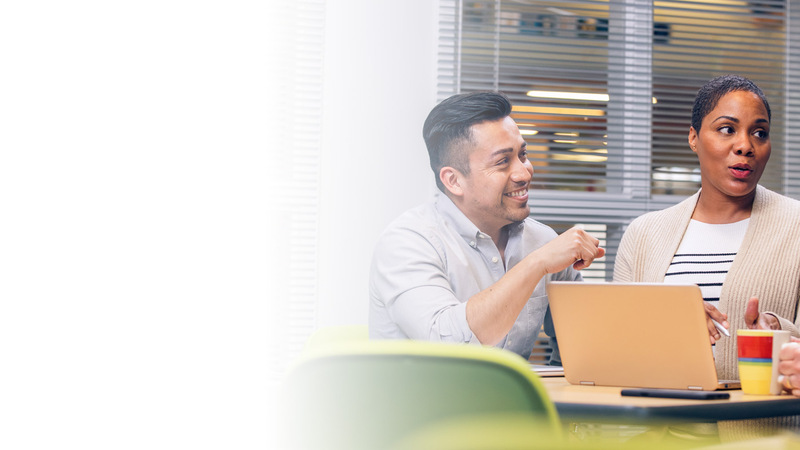 Microsoft Imagine Academy provides industry-recognized technology education, skills, and certifications students need to succeed. 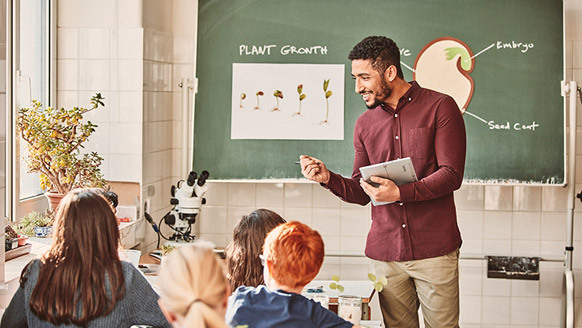 Becoming a Microsoft Certified Educator (MCE) validates that you have the technology literacy competencies needed to provide rich, innovative learning experiences for students. 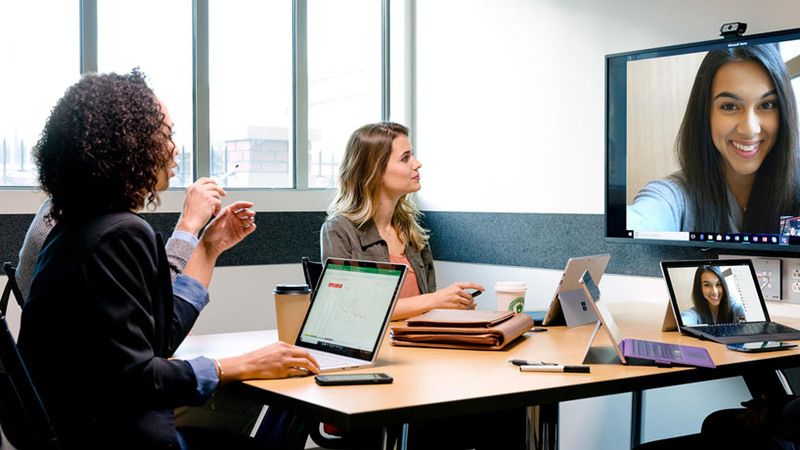 Find Microsoft Education Training Partners and Learning Consultants certified to deliver training on Microsoft's behalf. Meet inspiring educators, find proven training and curriculum, and earn certificates all on the community for educators just like you.